Held on rolling farmland, steeper in places with watercourses and pockets of native bush, lots of rock outcrops and plenty of boulders, there is plenty to test your skills! 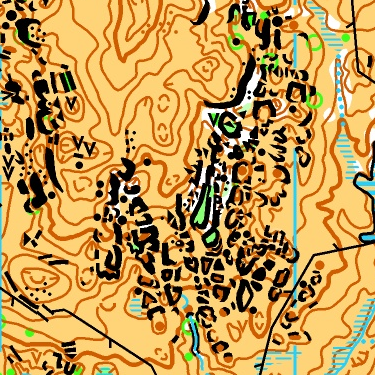 The middle and long maps were last used for the NZ Champs in 2015. The “Rockery” has been used for the 2015 NZ Champs and Oceania 2017, but never enlarged to this scale for a sprint event! Entries close on Friday 3rd Nov 2017 so enter now! Entries are open and close on Friday 3rd Nov 2017 so enter now!